this book made the children in my class very happy i love the pictures becausr they are great for children in reception!!! The Very Hungry Caterpillar is a timeless classic that never fails to inspire first time readers. 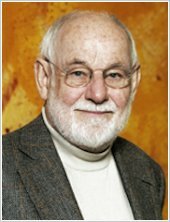 The story of The Very Hungry Caterpillar will live on for generations to come! It’s fun and interesting with beautiful illustration. This was one of my favourites when I was little, as it is a really fun book to read to people! I loved this book!!!!!!!!!!!!!!!!!!!!!! Even though i’m not a little girl this book, to me, was amazing and funny. This is about a caterpillar who likes to munch different food. This was a very firm favourite of mine when I was about three years old. It’s such a sweet story. It was a intresting boock. He was so greed at fist i falt he was going to explod but he didnot. I loved itso mush i was lathing athter i read the boock. My fave book of all time! I loved how the caterpillar turned into a butterfly!It was amazing. It’s a must read for every kid. I like it when he eats all the food and when he turns into a butterfly! this book is great how the pages all look life they have been eaten. This is by far one of my favourite picture books of all time. My preschool children love this book. I think the caterpillar is very greedy and funny. This book is great because it has flaps and holes which the children can interact with. Great stocking filler! i loved this book it was good when i was little and it still is!!!!!!!! it’s very ineresting and very colourful. 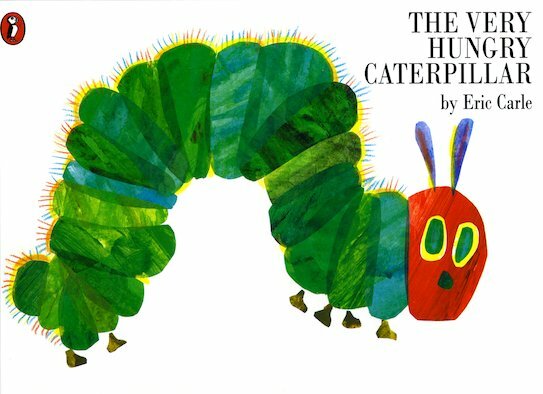 I really love this book because the caterpillar was so hungry he ate lots of different foods that it made him a big fat caterpillar.But that was ok because he turned into a beautiful butterfly!